Wheat clothing was founded in Denmark and brought to the states by parents Peter and Charlotte Galsgaard. Like so many parents before them they had a desire for a certain look and feel for their children’s wares, but couldn’t find it in the market. Except unlike most parents, they started their own clothing line to solve that problem! Their number one priority is quality, and we love their firm statement “Wheat does not try to be nor want to be the cheapest. 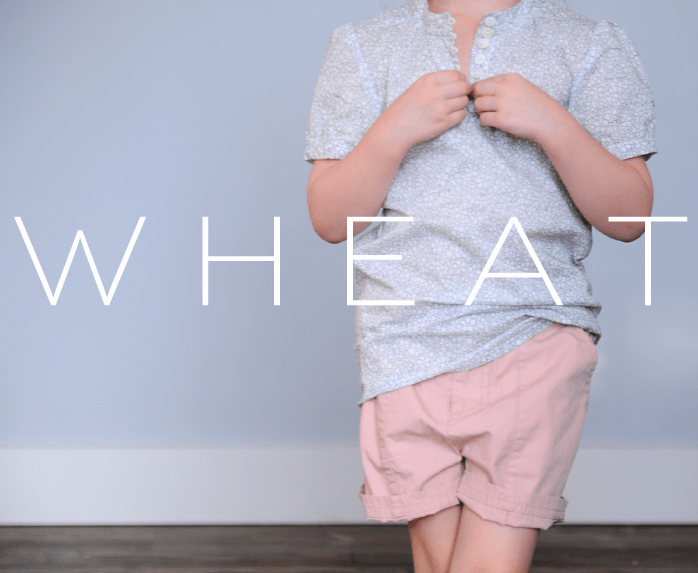 Wheat is also not and doesn’t want to be the dearest.” It’s not about saccharine sweet clothing, it’s about hard-wearing, long lasting, affordable children’s clothes. That is some passion we can get behind! Check out their awesome Spring Collection here. Follow Wheat’s updates via Facebook and Twitter. Lovely, it’s really hard to find good clothing for boys. They are funny with that cloth. Match for spring.